The Austin School of Classical Ballet is committed to providing the finest training available to students interested in the art of ballet. 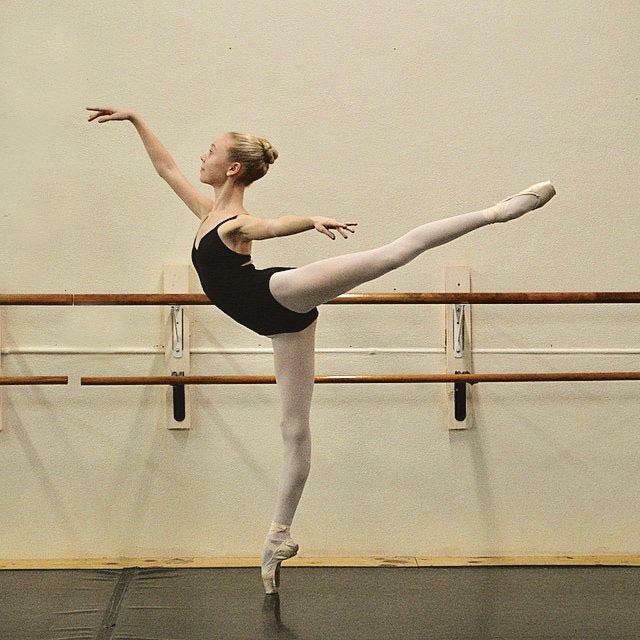 Our studio offers a structured curriculum in a positive and professional atmosphere for students at all levels of ballet training, from children’s Pre-Ballet classes through Advanced/Professional classes. For more info. about the school and classes, click here! Monday, June 4th through Tuesday, July 31st.